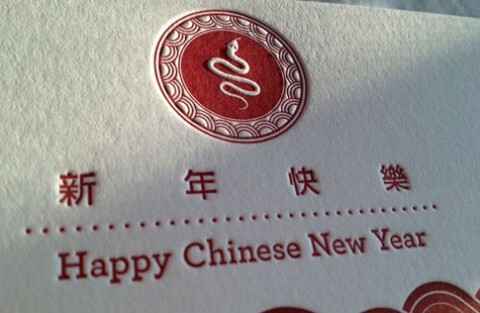 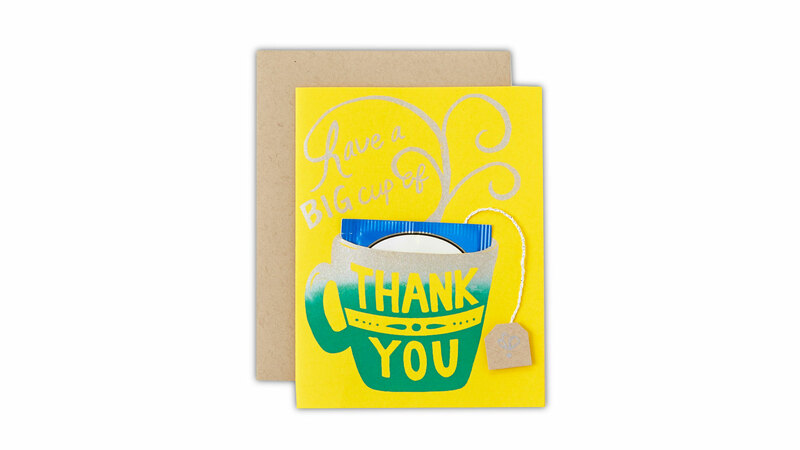 I envision the recipient enjoying a cup of comforting tea while reading a handwritten note! 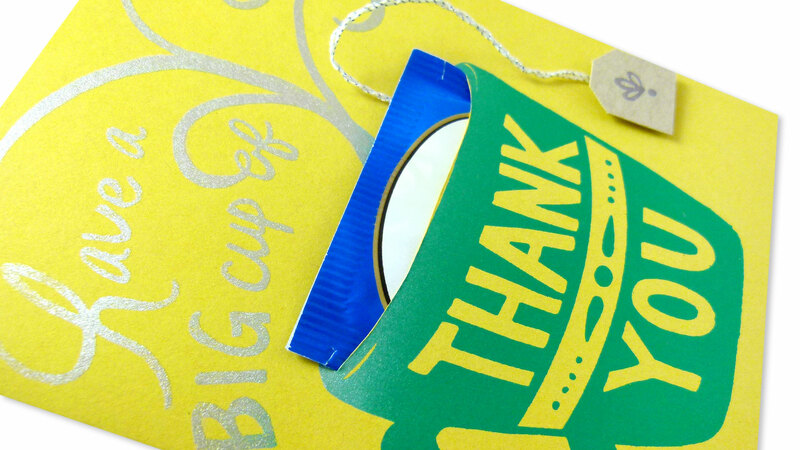 When Tiffany Kuo set out to design a thank you card to sell through her card and gift business, Shifting Status Kuo, she wanted to create something that was also like a tiny gift itself. 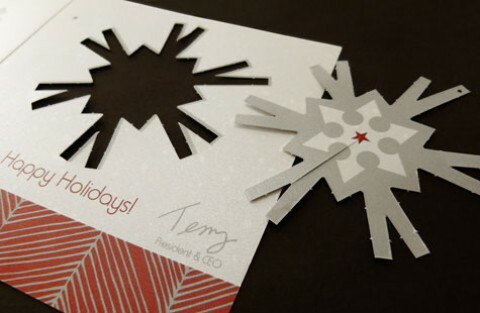 “When I think about thanking someone, I thought it’d be a sweet gesture if the card had a little something extra,” Tiffany says. 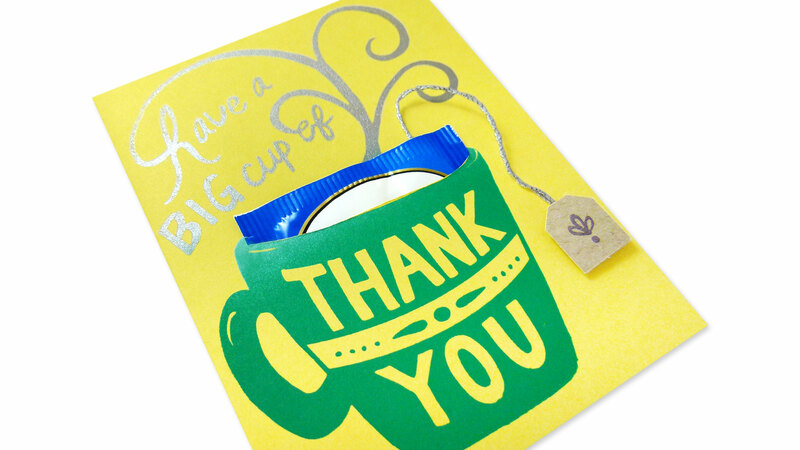 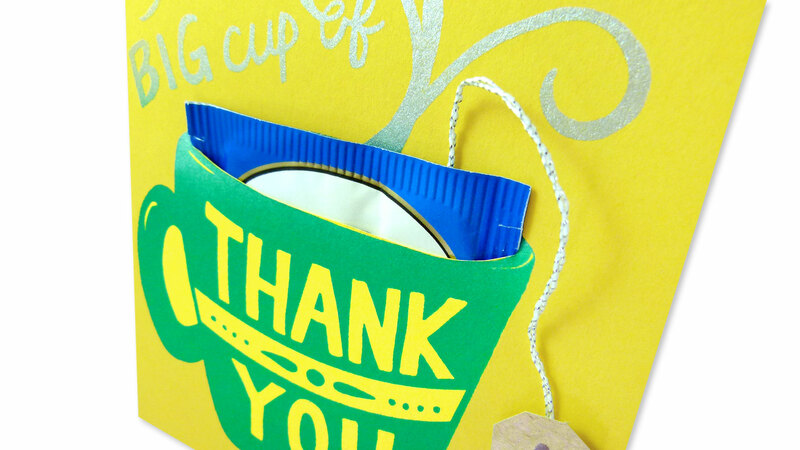 Her solution was to feature an image of a mug with a die cut to hold a tea bag with the words “Have a Big Cup of Thank You” emerging from the steam. 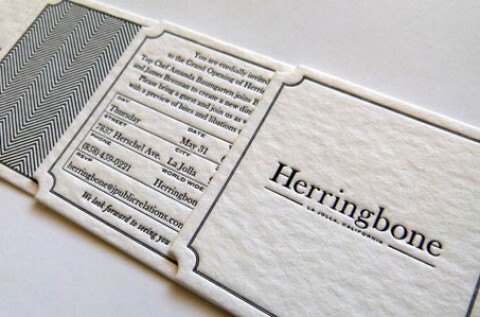 She printed the folded 5.5”-x-4.25” card on Neenah Astrobrights Solar Yellow [Get Swatchbook] using a split fountain screen printing technique that combined metallic silver and aqua ink. 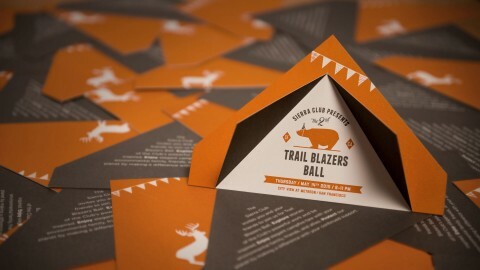 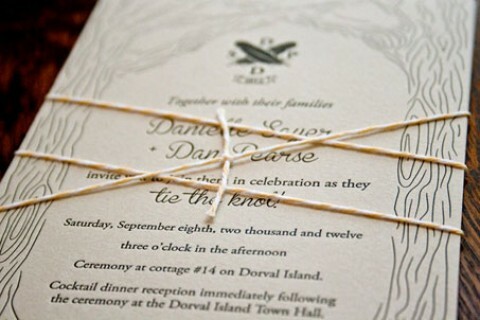 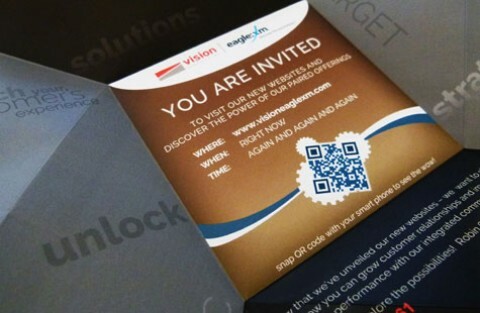 The card is paired with a recycled kraft envelope. 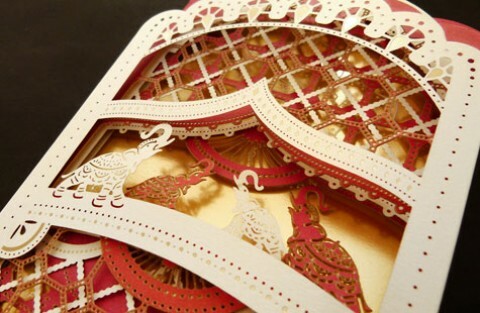 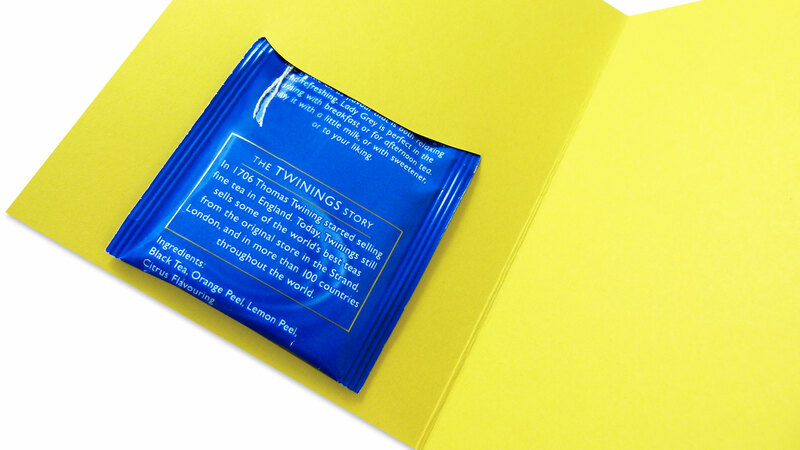 An individually wrapped tea bag is inserted into the die cut on each card; the string and mini tea tag embellishments are also hand assembled. 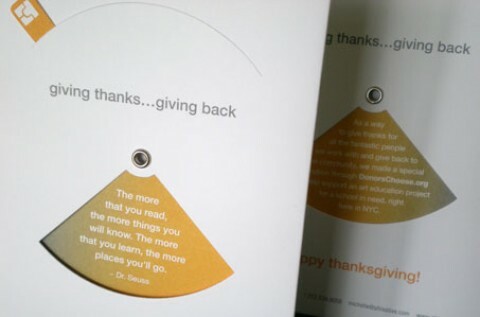 Shifting Status Kuo has also created custom branded versions of the card for several corporate clients with their logo featured on the mini tea tag.